If you’re struggling to get onto the property ladder, then shared ownership might just be the answer you’ve been searching for. We’ll explain what shared ownership is all about so you can see whether it is the right decision for you. So, what exactly is shared ownership? If you can’t quite afford the mortgage on 100% of a home, shared ownership offers you the chance to buy a share of your home and pay rent on the remaining share. You can buy between 25% and 75% of the home’s value and can buy bigger shares further down the line when you can afford to. The 5% deposit means you’ll only need £7,500 for a property valued at £150,000 and considering you’ll be buying a share, rather than the whole property you can get away with putting up less. The rent repayments are calculated depending on the percentage rent share and is set by the company that own the remaining share. Who can take advantage of shared ownership? 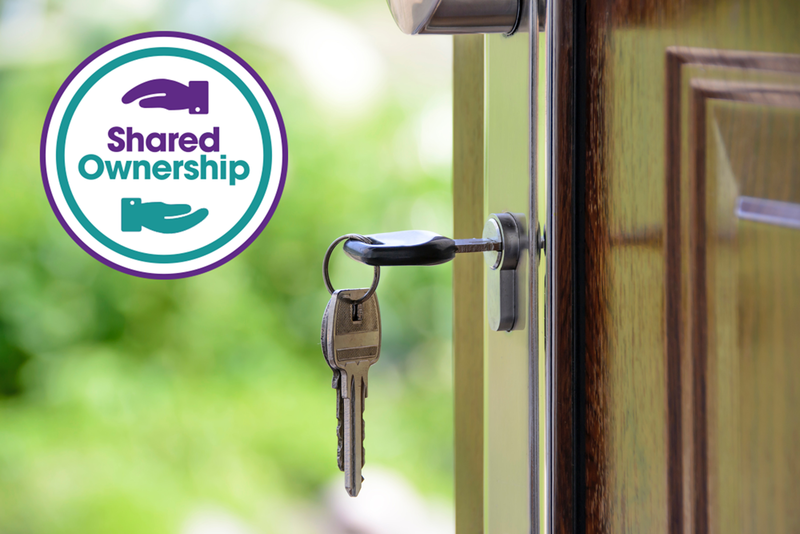 Why is shared ownership such an amazing scheme? 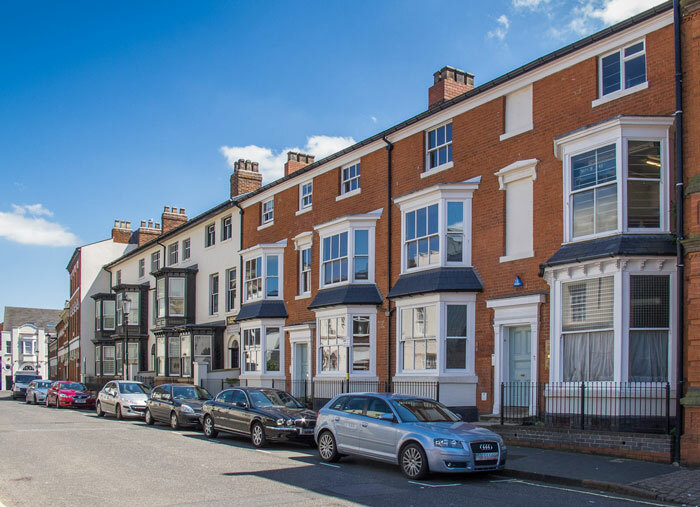 It’s the first step on the property ladder – This scheme is primarily in place to help you get closer to owning 100% of a property. You can secure the property of your dreams that you can’t quite afford yet and then gradually increase your percentage of ownership further down the line. A great way to increase your credit score – Although there is a small temporary drop in credit score, over time, having a mortgage and paying off your loan have a positive impact on your credit rating. Reduced monthly outgoings – Typically, the mortgage payment and housing association rent combined is less than if you were just renting the same property. Security – As you partly own the property, you don’t have a landlord who could unexpectedly end your tenancy. You can achieve complete peace of mind knowing that you have total control over your accommodation and that you can increase your share in your property at your own pace. To find out more about shared ownership click here, or to find a property offering shared ownership contact your local Edward Mellor branch. Here are a few shared properties we currently have available.